Home - Custom Health Pharmacy, Inc. Check out our Physician Partners. Custom Compounded Prescriptions can help treat a variety of problems. Below are just some of the major areas that we can help with Custom Medications. We use Bio-identical Hormones to restore hormone levels. We have many specialized bases only available to PCCA members. Low Dose Naltrexone also known as LDN has many benefits. There are many more effective options available for treating thyroid, including desiccated thyroid and slow release liothyronine. Your Adrenal glands are your stress glands. When you are stressed your cortisol levels can be high or low. Rx Skin care is a skin treatment designed by a pharmacist for pharmacists. The advantage is you can customized treatment based on skin type. We are the Premier Customizers of your health. We provide Compounded Prescriptions and Natural Supplements keep you healthy. Whether it is the supplements we carry, Soaps, lotions or bath Bombs, or compounded medication, your health is our concern so we work meticulously every day to make sure everything we sell is of the highest quality. 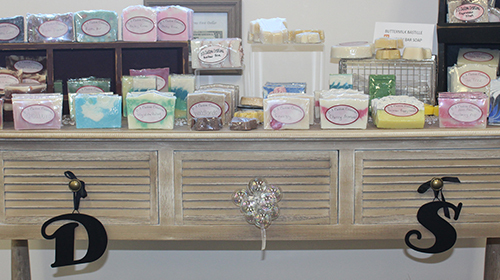 D’s Custom Creations features Soaps, Bath Bombs and Lotions all meticulously made in our store. 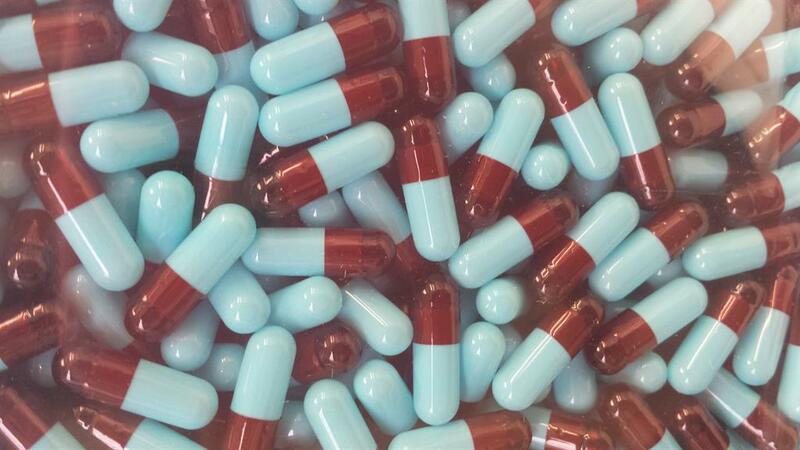 Pharmacy compounding is the art and science of preparing personalized medications for patients. 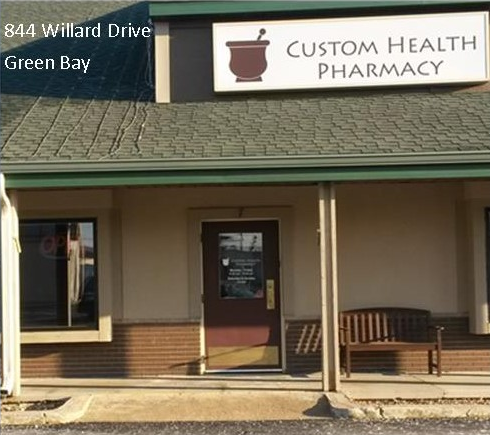 We Carry Now Supplements in Manitowoc and our own professional Brand in Green Bay. 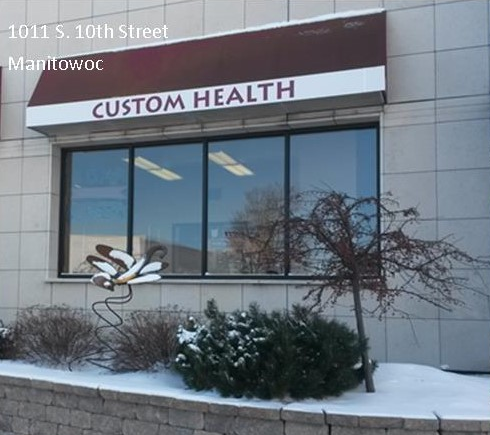 We are located in Manitowoc and Green Bay. Each store is very different. Send us a message and we will respond as soon as possible. If you want to be included in our periodic newsletter just ask. We promise never to sell your information and I believe you will find the information in our newsletters to be worthwhile and interesting.